The crash in oil prices is fanning the flames of revolt against Saudi Arabia inside the walls of OPEC. A war of words has broken out between OPEC kingpin Saudi Arabia and disgruntled smaller oil producers like Venezuela and Algeria. The smaller countries want the cartel to hit the brakes on production to help lift depressed oil prices -- and their own struggling economies. As the leading oil producer, the Saudis hold enormous sway over the oil cartel. Their long term bet is that by keeping oil prices low, they will squeeze American shale oil producers out of the game. That way, the Saudis can again regain market share lost to the U.S.
Just 10 years ago, Saudi Arabia was the world's largest oil producing nation, churning out nearly twice as much crude oil as the U.S. But American output has skyrocketed in recent years thanks to the shale revolution, which has completely reshaped the global energy equation. Today the U.S. produces nearly as much as Saudi Arabia. The onslaught of U.S. oil has sent prices spiraling from over $100 a barrel in mid-2014 to around $40 a barrel currently. The collapse in oil prices is especially hurting less affluent OPEC members like Algeria, Angola, Ecuador, Nigeria and Venezuela. They are all but begging the Saudis to shift strategy -- but so far their calls have gone unanswered. "OPEC has never been more divided," said Fadel Gheit, an Oppenheimer analyst who has been closely covering the oil industry for 35 years. Venezuela's oil minister warned that oil could plunge to $25 if OPEC doesn't act fast. Algeria has called for a price floor, while Ecuador's oil minister said the only way to balance the market is to cut production. Nigeria's former central bank governor Muhammad Sanusi II recently told CNN that Saudi Arabia's decision to flood world markets with oil is a mistake. "It does not help them and it does not help anyone," he said. All the bellicosity from OPEC members is coming as the group is preparing for what should be an awkward gathering in Vienna on December 4 to decide on output. Few expect Saudi Arabia to cave to the demands of others, but get ready for more verbal fireworks. The deep dissension threatens to destroy OPEC, at least as we know it. "Of course, that's a risk," said Philipp Chladek, a Bloomberg Intelligence analyst who covers the oil and gas industry in Europe, the Middle East and Africa. The 60% plunge in oil prices since June 2014 has slashed OPEC revenue by nearly $500 billion a year, according to the International Energy Agency. 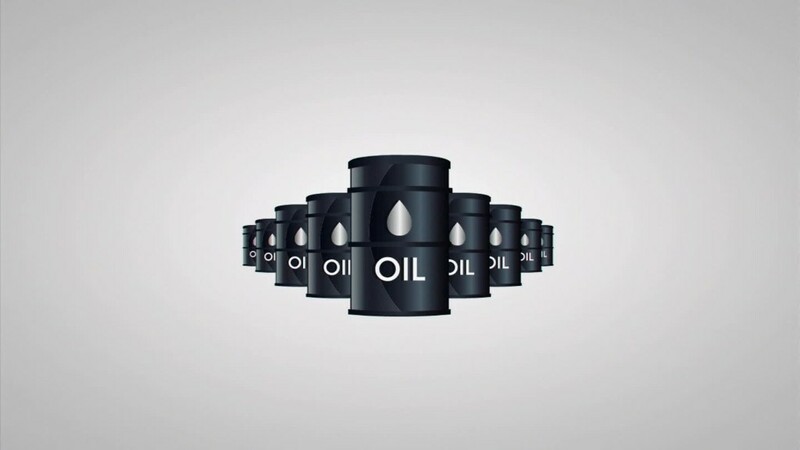 On Monday, Saudi Arabia's official news agency reported that the country is ready to "cooperate with all oil producing and exporting countries." But the comments didn't give any details or signal a new willingness to cut output and the kingdom has made similar remarks in the past. A Saudi ministerial source told CNN's John Defterios the Saudis will not budge if Russia continues to produce nearly 11 million barrels per day, Mexico is not part of the non-OPEC equation and if Iraq refuses to live by an OPEC quota. In other words, the status quo looks intact. The Saudis are joined by rich neighbors like Qatar, Kuwait and the United Arab Emirates. These countries have the financial firepower to withstand cheap oil -- at least for a few more years. The Gulf countries, especially Saudi Arabia, can also theoretically cut back on production. But they fear doing so will only cede more market share to the U.S., Russia and rival OPEC countries. The real game changer here has been the U.S.
OPEC didn't see the shale revolution coming and now it lacks appealing options to respond to the resulting oil glut. OPEC also seems to have underestimated shale's resiliency and flexibility. Last year's decision to keep production steady has not been a knockout punch to shale. And shale producers remain ready to ramp up production as soon as prices go higher. "Shale technology has changed this industry forever. It's not going to disappear. It can only get better because it's based on technology. Time is not on OPEC's side," said Gheit, the Oppenheimer analyst. The Saudis would love to get U.S. producers to agree to stop flooding the market with oil. The problem is that the U.S. energy industry, unlike OPEC, is not a cartel designed to fix prices. "There is no Mr. Shale that Saudi Arabia can call. In the U.S., it's everybody on their own," said Bloomberg's Chladek. --CNN emerging markets editor/anchor John Defterios contributed to this report.